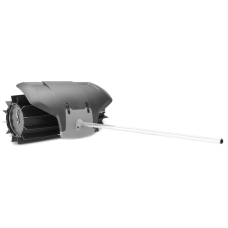 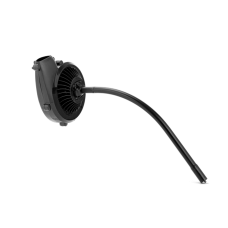 Husqvarna - Blower Attachment Blower attachment for combi products. 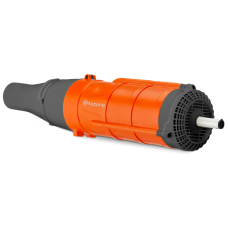 Powerful blower that frees pa.. 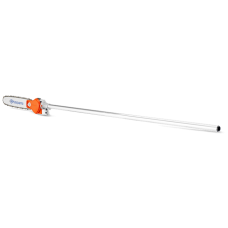 Pole saw attachment Gives extra reach when needed. 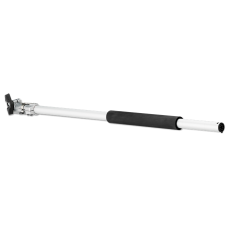 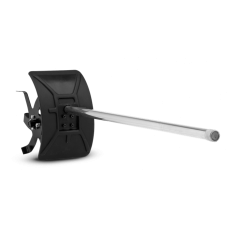 Cuts branches up to approximately 15 cm in thi..
Husqvarna Extension attachment Shaft extension attachment for combi products. 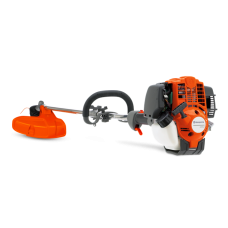 Gives an extra reac..
HUSQVARNA Edger attachment Keeps lawns, pathways and flowerbeds looking good with straight neat e..
HUSQVARNA Blower attachment Blower attachment for detachable trimmers ..
HUSQVARNA Hedge trimmer attachment Hedge trimmer attachment for combi products ..
HUSQVARNA Cultivator attachment Ideal on delicate flowerbeds and around the base of trees. 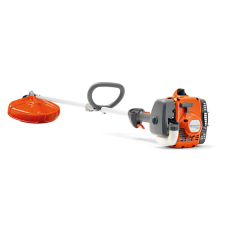 ..
Husqvarna Pole saw attachment PA1100 Pole saw attachment for combi trimmers. 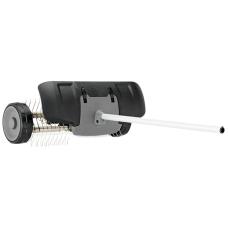 Gives extra reach wh..
Husqvarna BR600 Bristle Brush Bristle brush attachment for combi products. 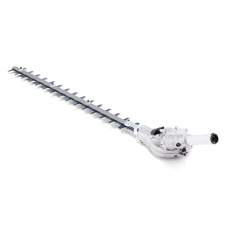 Removes dirt from path..
Husqvarna Dethatcher attachment DT600 Dethatcher attachment for combi products. Cleans away moss ..
HUSQVARNA Sweeper attachment SR600-2 Sweeper attachment for combi products. 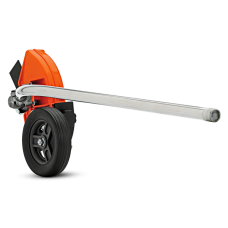 Rubber broom with lar..
HUSQVARNA 525RJD Highly efficient, robustly built and versatile trimmer. 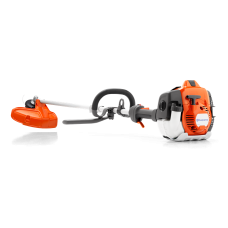 Comes with a combi ..
HUSQVARNA 524LK Effective grass trimmer with 4-stroke engine, detachable straight shaft, bevel ge..